American Indians and Alaska Natives (AI/ANs) living off reservation in urban areas are as strong as the generations of ancestors standing behind them. The story of AI/AN people today is one of resilience against all odds from historical and modern day threats to their culture, their ancestral lands, and their Indigenous identity. These threats, along with resulting social disadvantages, have impacted the health of AI/AN people yet we see them continue to thrive as they reclaim and redefine what health means to them as Indigenous peoples. In order to assess the current health status of AI/ANs who were relocated to, migrated to, or grew up in urban communities, the Urban Indian Health Institute, produced a 2016 report showing an overview of health indicators among AI/ANs living in urban areas. Specifically, the report focuses on those living within the 33 Urban Indian Health Organizations’ (UIHOs) service areas. Over 1.2 million AI/AN people reside in the approximately 100 county service areas, according to the 2010 U.S. Census. 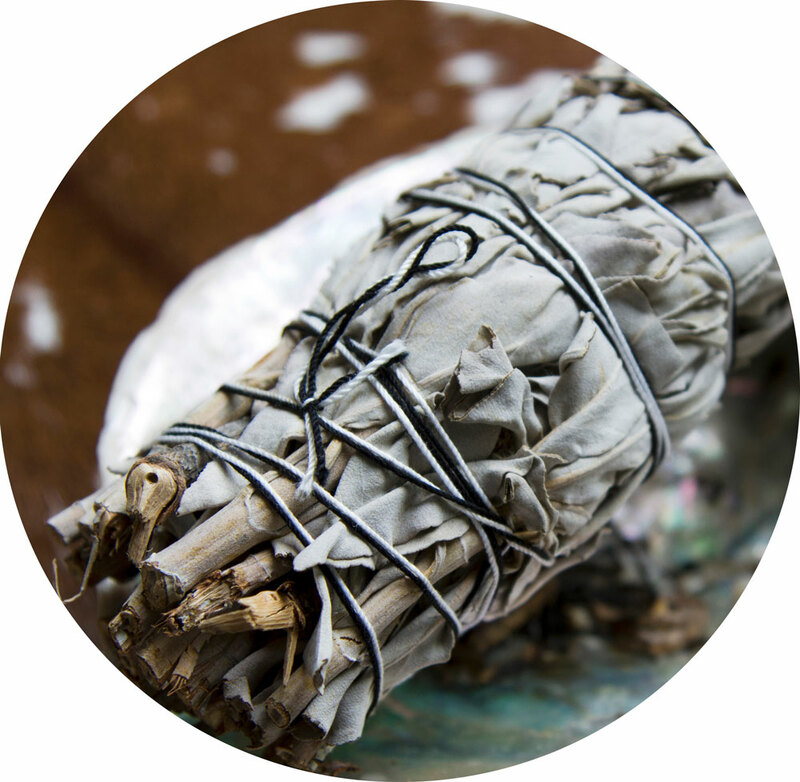 UIHOs are a network of independent community health centers across the U.S. that provide health services, referrals, cultural activities, traditional medicine, and a culturally appropriate place for AI/ANs to access health care. The Community Health Profile report (a National aggregate of data from UIHO service areas) provides data about key health factors including sociodemographics, mortality, sexually transmitted infections (STIs), maternal and child health, substance use, and mental health. This health profile can be used to help UIHOs and organizations working in Indian Country identify health priorities, assess health disparities, and serve as a guide to develop new programs and interventions. The report also contains statistics and figures for grant applications that require supporting data. This summary report is the preface to the individual reports that will be produced for each of the individual UIHOs in 2017. 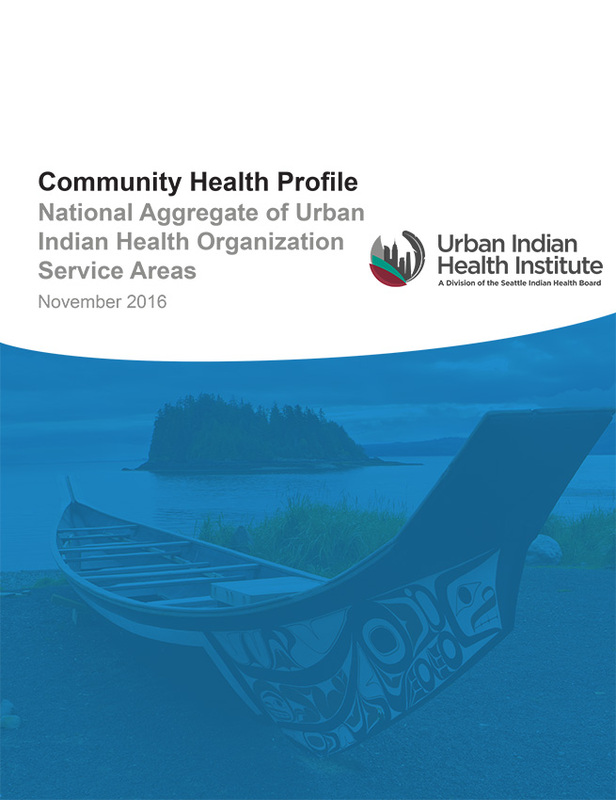 The Community Health Profile National Aggregate of Urban Indian Health Organization Service Areas is available on the UIHI website here. The UIHI is a Division of the Seattle Indian Health Board, one of the 33 UIHOs serving urban AI/AN communities today. The UIHI is the primary central source for analysis of health data among AI/ANs living off reservation in urban areas. For additional data on other topics or technical assistance, contact us by email, phone (206) 812-3030 or see our website resources. Click here or on image to view full report (PDF 10MB). 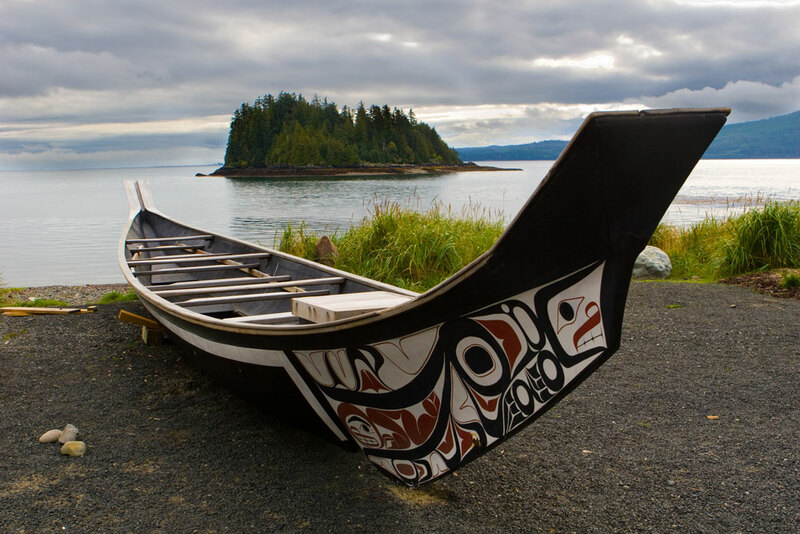 Take our American Indian / Alaska Native Health Data Quiz. Sign up to receive updates from Tribal Epidemiology Centers. Interested in Public Health Research? Apply for the California Tribal Epidemiology Center's Summer Research Assistant Program by April 26, 2019. Other agencies and organizations also provide funding to support TECs.